After seemingly exhausting every angle for trimming seconds off my favourite Strava segment PB, It was time to get advice from a professional road rider. He wished to remain anonymous – the Secret Strava Pro. It turns out that many pro riders think about this stuff a LOT – Strava segments can be a ruthless, fiercely-fought battleground between the local top amateur and Full-Time riders. The popularity of Strava and desperation of riders to get ‘results’ has led to more and more dodgy segments being uploaded. Segments which involve junctions, town / city centres, roundabouts, stop signs, zebra crossings, traffic lights, car parks or very tricky descents, for example can be unsafe. This is very much down to personal judgement and is the riders own responsibility. Be aware of your limits, your own safety and that of other road users – no strava segment is worth a serious injury or worse. That said, here are the top 10 tips of a Secret Strava Pro. Get her on your side, or more specifically, on your back. Make sure that the strong tailwind is right behind you when you need it. Check the weather forecast for any up-coming hurricanes before planning your weekly rides. Aim to be at peak fitness for their arrival. Remember to be alert and on the lookout for a ‘DOWDOS’ situation: Direction of Wind, Direction of Segment. When these two elements match up – Bingo! It is time for action. Keep wind direction in mind when planning your rides and make your local TV weatherperson your official Strava assistant. Firstly, remember your GPS device, and make sure it is charged. Once near the segment location, get a decent run up, but without going ‘into the red’ before the segment starts. Hit the start of the segment as hard as you can. Then it is just a simple matter of trying to hang on (my eyebrows raise when pro riders say just hang on). After you have selected the segment which you are targeting, plan how to get there fresh. This usually involves soft pedalling to conserve vital energy. However, it could involve a train or even a car – you can then take your rollers for a proper warm up. The more you ride a specific segment, the more you will get to know how to ride it fast. Details such as where to make a big effort or change gear, for example can be key. Local segments are also better for knowing weather conditions at any given time. Does the local bus go past regularly, providing a slight slipstream effect on a hard section? Locals know these details and are hard to beat on segments in their backyard. Make sure that you are on the best equipment you have at your disposal. At the very least, get the recommended pressures in your tyres and clean your bike. 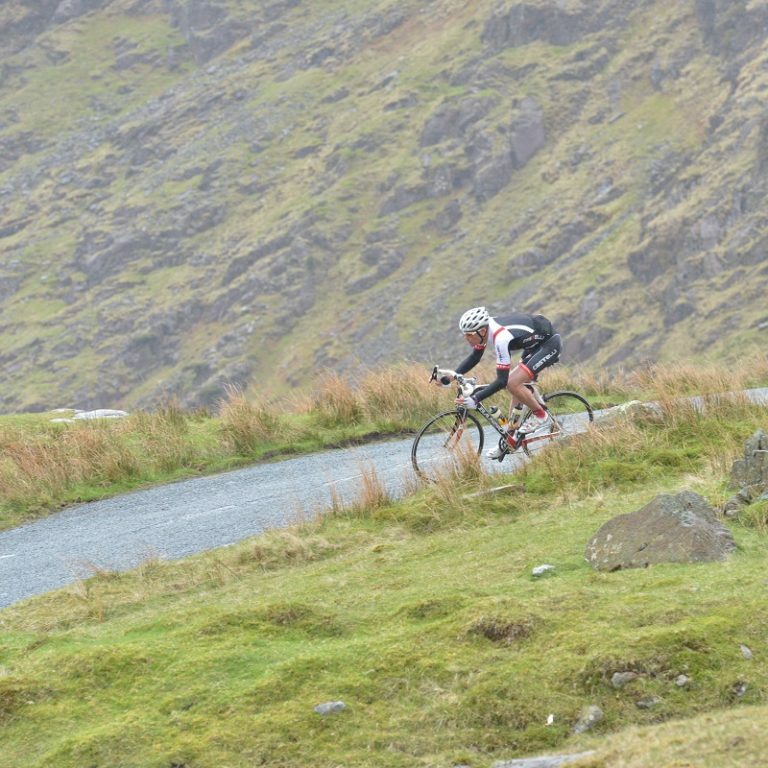 Strava is like a two wheeled Arms-Race, you do need to bring your best bike and be on your ‘A’ game. Do you know any particularly strong riders who could assist with a TDF sprint style Lead-out for the first half of the segment? NB: Make sure they are trustworthy and don’t decide to ‘crack on’ at half way and get the segment themselves (ie an Eisel beats Cavendish situation). If you are riding in a group with other Strava users, make sure that you finish your targeted segment strongly enough to be the fastest from within your group. This can be tricky and can cause resentment within the group. It might be best to discuss strava protocol before heading off. 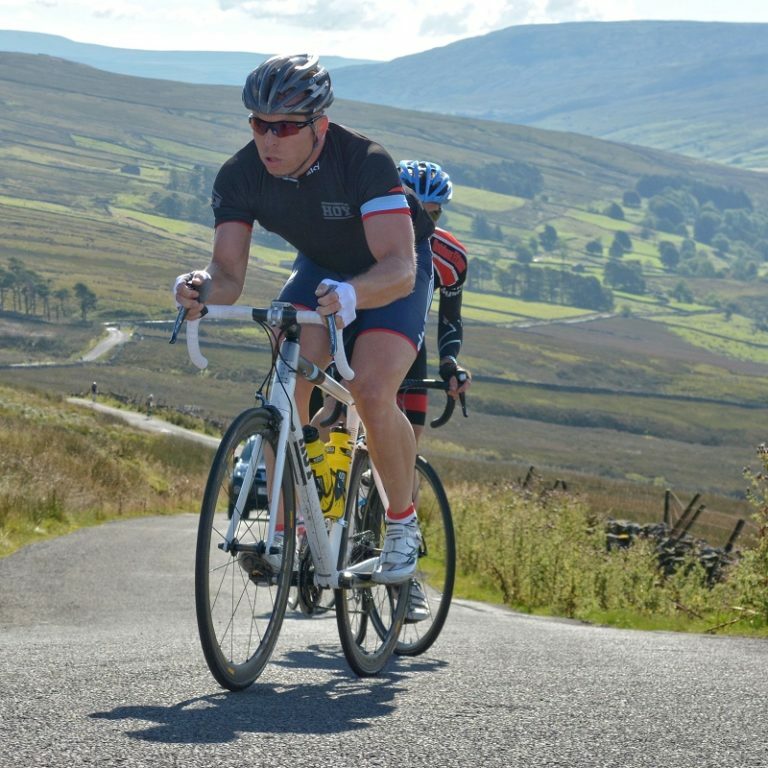 Can you safely jettison your water bottles / spare tubes / pump / saddle and seatpost at the bottom of an up-hill segment to save the weight? – This will instantly boost your power to weight ratio. NB: This is only really an option in quieter / lower crime areas. Consider hiding the removed items – just to make sure. 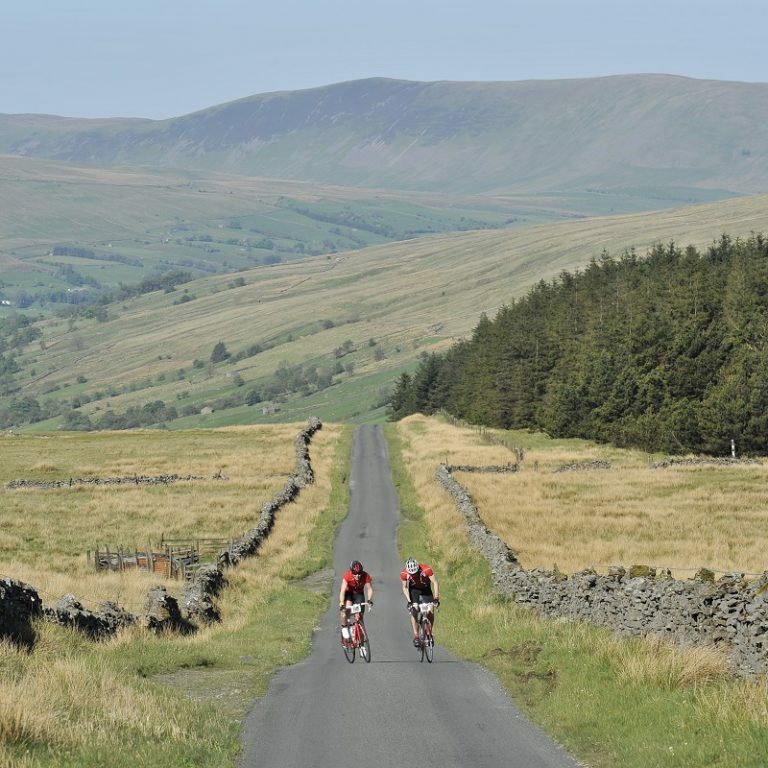 Remember not to sit down at the top of the climb – when your saddle is hidden in a bush at the bottom of the hill. Merlin Cycles suggest that the above tips be taken as ‘tongue in cheek’ advice, rather than actual guidance. 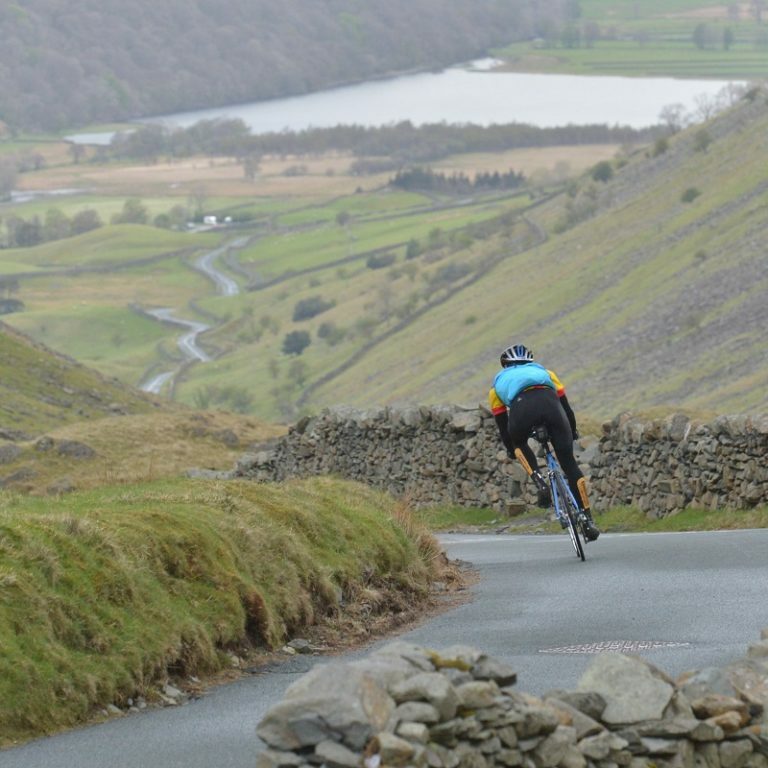 The main thing is to remember is to enjoy it, don’t take any unnecessary risks – after all Strava is just a bit of fun! Unless you are a certain secret strava pro. Join the Merlin Strava Group here. If you want to record your run training, check out The Babble Out’s Blog on the Best Running Apps . Tagged Cycle, Cycling, cycling strava, KOM, pro, pro strava tips, secret pro, Segment, strava, strava hero, strava hunter, strava KOM, strava pro, strava rider, strava segment, strava tips. Bookmark the permalink.